Last week, Instagram added support for multiple accounts on one phone. And while that might have led to some cross-talk as far as notifications are concerned, the picture sharing app is tightening up its security when it comes to signing on. The app is slowly rolling out two-factor authentication, something that was tested late last year by Instagram. 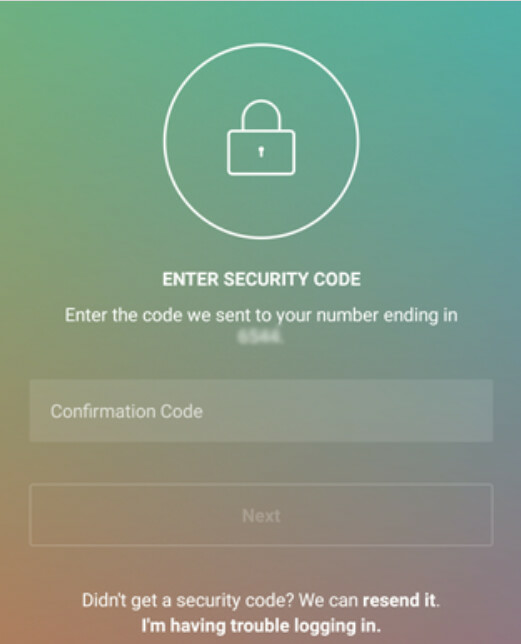 The version of the two-factor authentication tested last year for Instagram, issued reset codes that users would jot down, or take a screenshot of. The version that will be soon available to Instagram users is more traditional in that it sends you a text with your authentication code when you sign in to the app. You will need that code along with your password to access your Instagram account. The bottom line is that in addition to your password and username, someone trying to gain access to your Instagram account without your permission will not only have to get your phone number, they will have to get your phone. The two-factor authentication will protect your Instagram account from a hacker that could take down your pictures, attack your friends and family, and possibly cost you your job. The extra time spent waiting for the text to come with your security code, and then using that code to sign in, is well worth it so that you can have that extra layer of security.